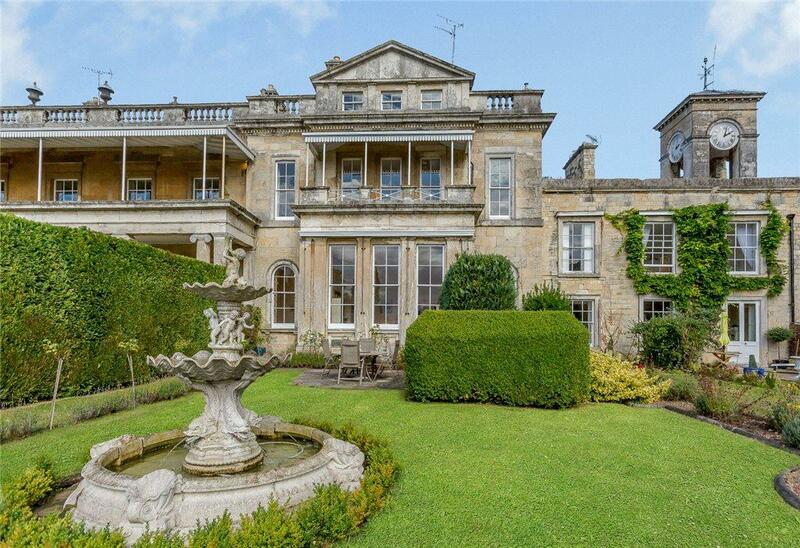 Whether you're looking for a grand apartment or a picture-perfect country cottage, we've picked out six wonderful homes across the country which come in at £795,000 or less. 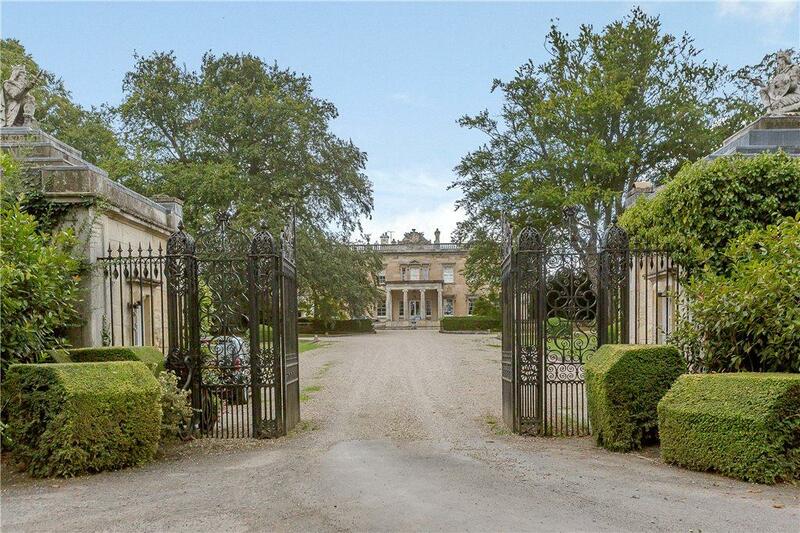 Metropolitan buyers looking to move to Yorkshire will be shocked at the astonishing value offered by this wonderful home: the entire East Wing of Grimston Park, a couple of miles from Tadcaster and roughly half-way between York and Leeds. 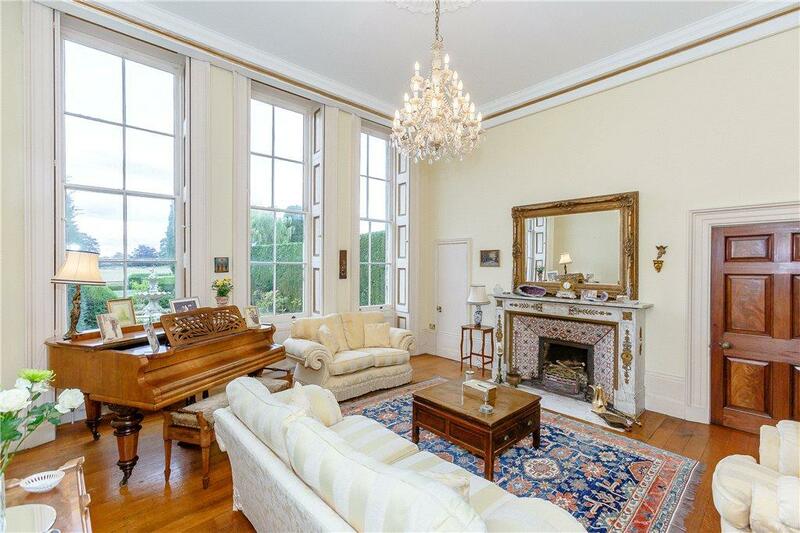 Built in 1839, it’s a wonderful building with high ceilings, sash windows and even a clocktower, all set within landscaped parkland with formal gardens. 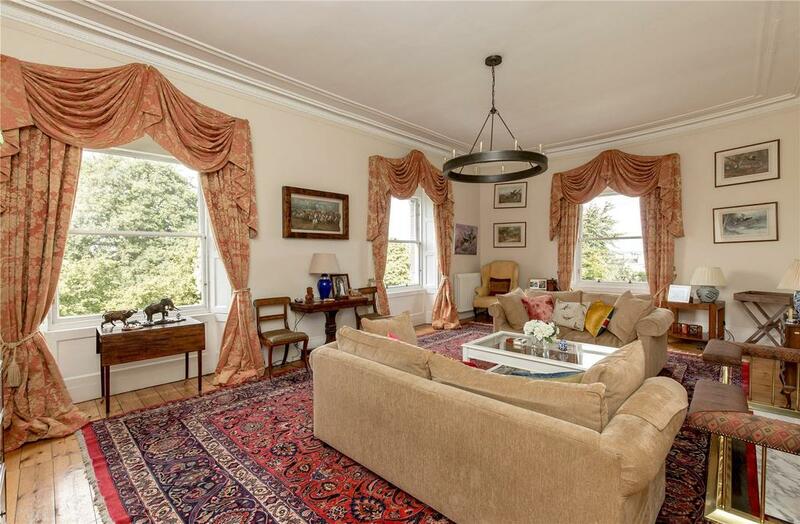 The enormous drawing room is the centrepiece of the living space, but the master bedroom, with spiral staircase up to its own dressing room, also caught our eye. 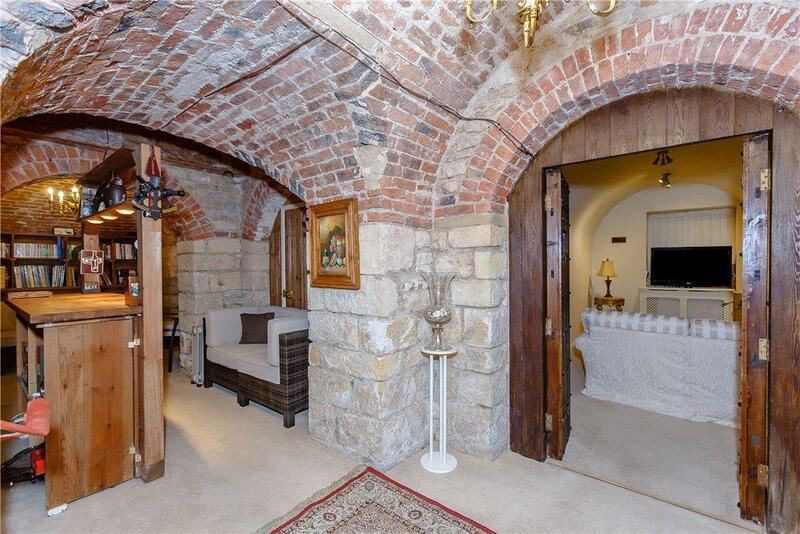 Equally interesting is the lower ground floor, where there’s a sprawling series of catacomb-style cellar rooms including a bar area, home office and media room. 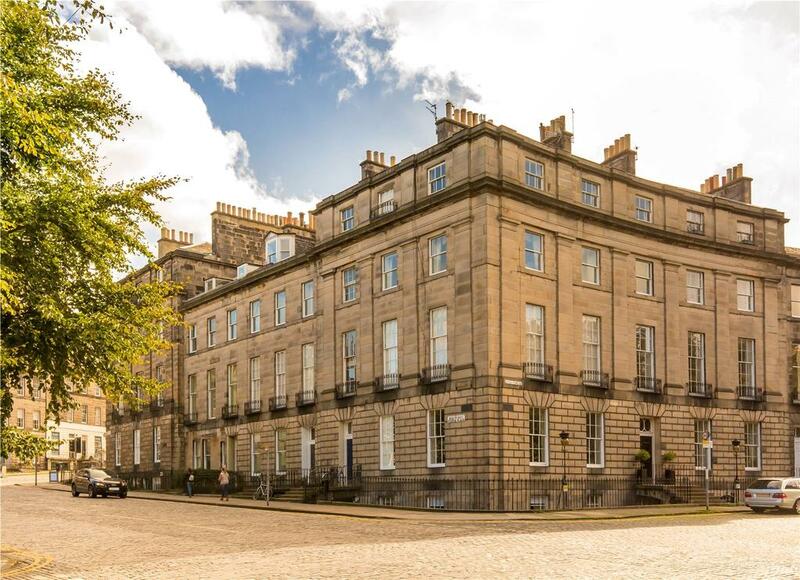 In Edinburgh’s New Town overlooking Royal Circus is this beautiful five-bedroom Georgian apartment. It’s on the second floor of this fine-looking building, giving the place plenty of light and good views in what is a tranquil spot that’s still within a short stroll of Waverley Station and the heart of the city. 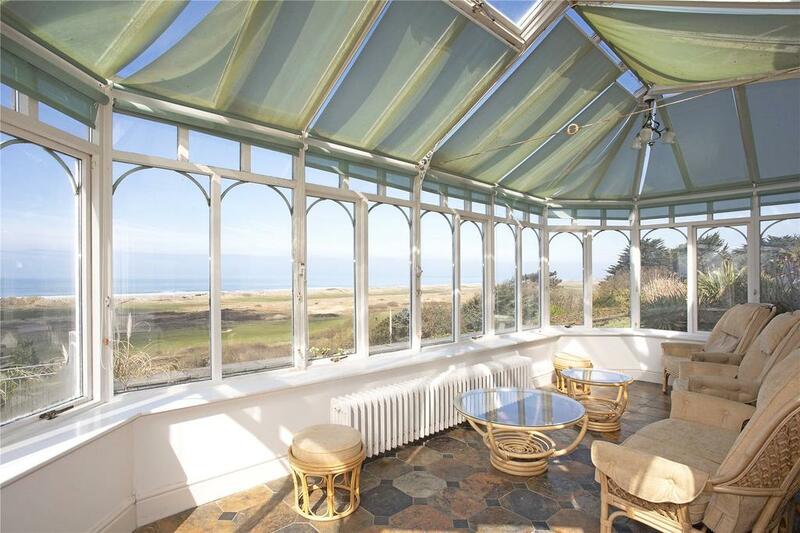 This delightful five-bedroom home has magnificent views towards the sea, and a spectacular conservatory that makes the most of them. 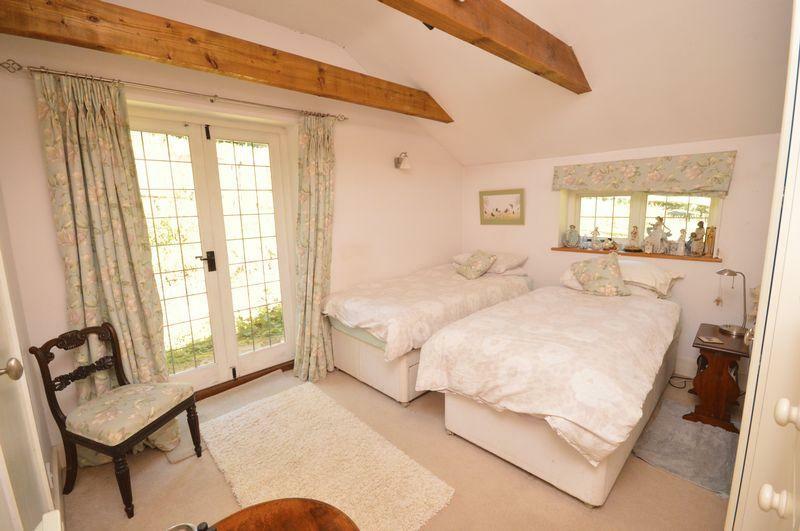 Within the three acres of grounds there are lawns, woodland and a summer house. Aberdovey itself is a delightful spot roughly half-way around Cardigan Bay, on the edge of Snowdonia National Park just north of Aberystwyth. 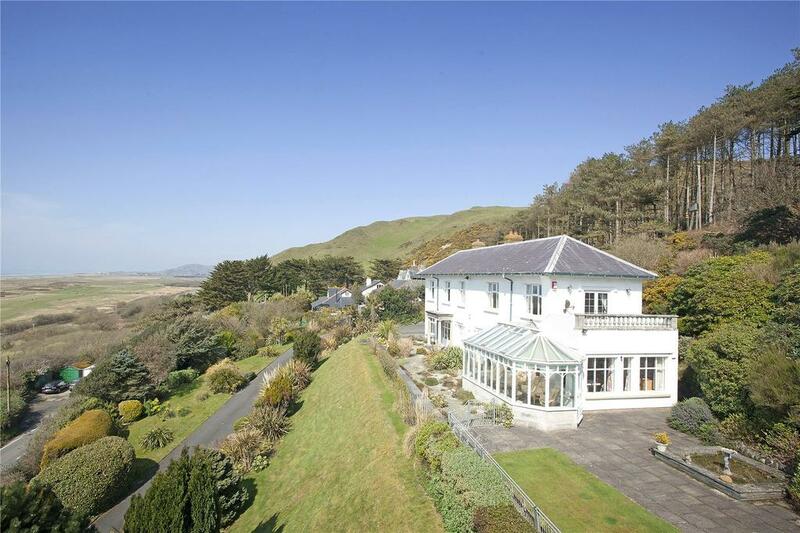 As well as the beautiful beach and golf course – both of which can be seen from this house – there are boutique shops, galleries, pubs, restaurants and a yacht club. 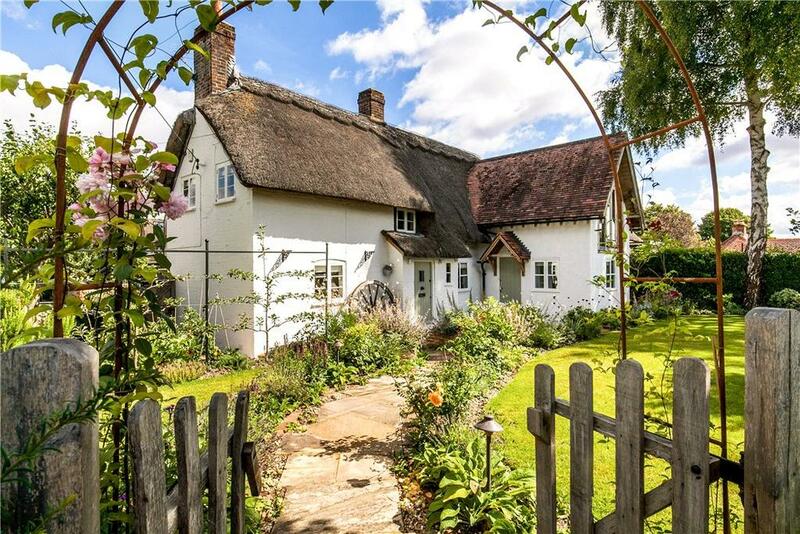 A gorgeous three-bedroom thatched cottage in what, for many, will be the perfect location: the village of Easton. It’s a lovely place, with a couple of pubs and a thriving village hall (recently rebuilt after a community fundraising drive) and the River Itchen meandering through, yet just a few miles from Winchester and with easy access to the M3. 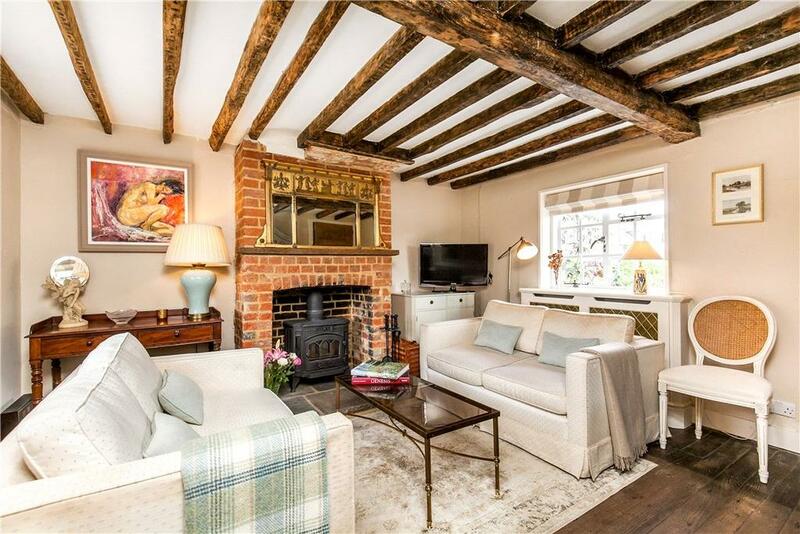 The Grade II-listed house has been very well fitted out to retain all manner of character features including beams and an inglenook fireplace. It’s a practical home with lots of useful spaces, including a cellar, a garage and a separate workshop within the pretty garden. 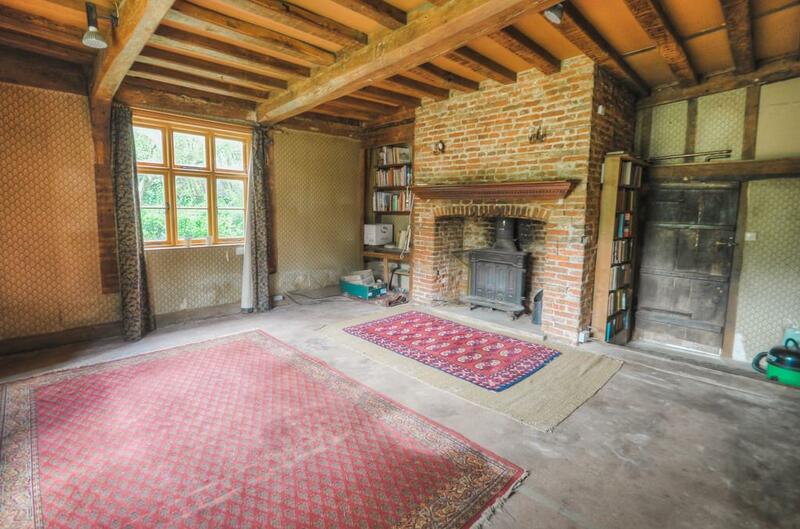 If you’re on the lookout for a project, you won’t find many more interesting opportunities than this house, a few miles inland from Southwold. 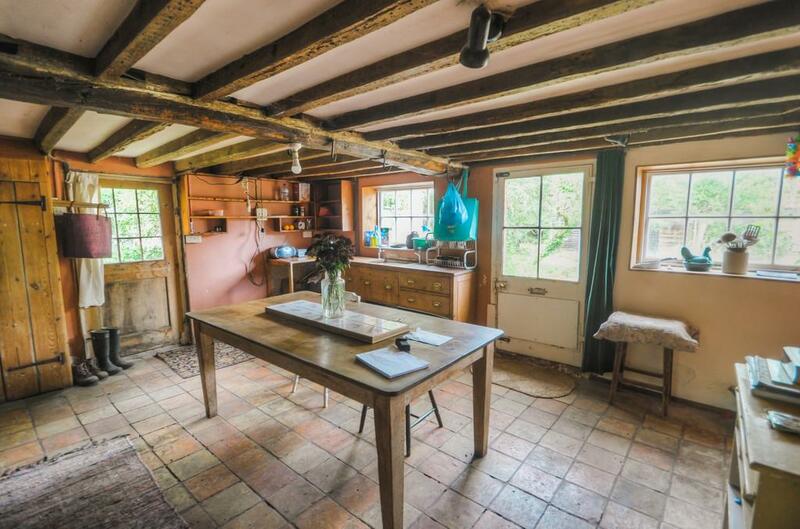 This absolutely gorgeous 16th century farmhouse is in need of serious work throughout, but the underlying charm of the place seeps out of every corner. 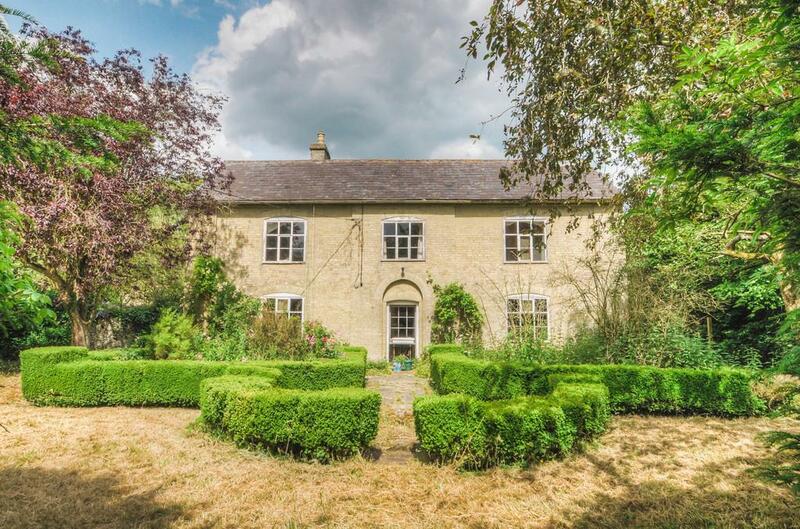 There are six good-sized bedrooms, a large cellar, two reception rooms, family kitchen diner, an ‘old dairy’, a secret merchant’s room – and quite superb potential. For sale with Musker McIntyre. See more pictures and details about this property. 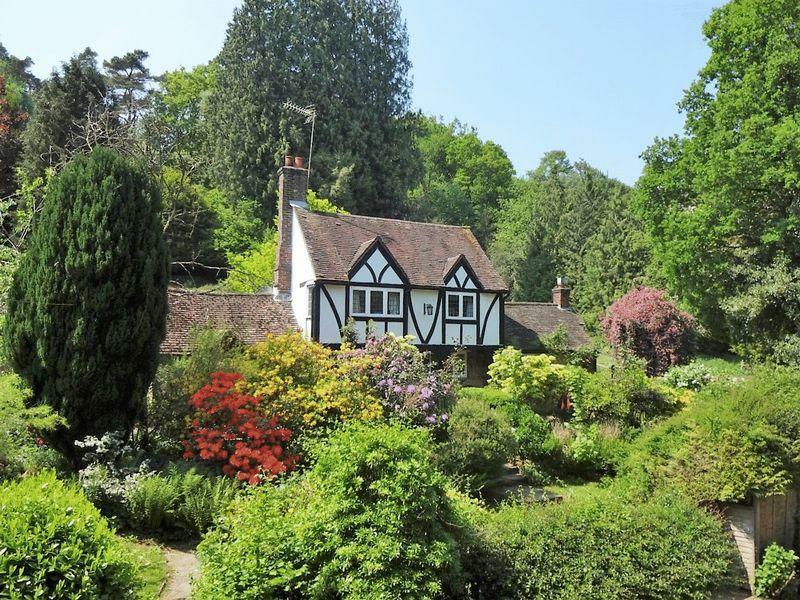 In the commuter heaven of Haslemere – on the edge of the South Downs, just within an hour of Waterloo – is this delightfully higgledy-piggledy detached cottage, set in a secluded spot with a perfect bucolic feel. The house itself has three bedrooms and is now in need of some TLC, and there is more potential to add value by converting the garage/stable/studio within the grounds. For sale with Warren Powell-Richards. See more pictures and details about this property.